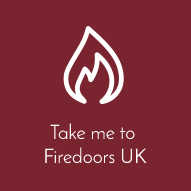 Any of our plant on doors can be used in our Inframe door range. We can also reduce widths of specific styles in order to have a panel on a door. Details like this help our products stand out from an offer the shelf product. Loughnanes Joinery can produce solid flat panel curved doors or solid raised panel curved doors in either concave or convex at any radius. We are the only manufacturer that can offer these products to complement our other products with minimal lead times. View the vast range of designs, colours, wood types and accessories, that we provide to create your unique kitchen. Our made to order in frame kitchen doors mean you are not limited with off the shelf products available. Check out our range. A leading manufacturer that can offer our curved door products to compliment our other products. Check out our range. Browse our selection of mouldings, skirtings and architraves to add a bespoke design to your kitchen. Choose from a range of solid wood accessories, from wine trellis’, unique drawers to canopies and turned posts. When you purchase a Loughnanes Joinery product you can be safe in knowing you have purchased a durable, high quality product that will last a lifetime. As with all timber based items, products should not be stored or installed in a newly plastered or damp environment. 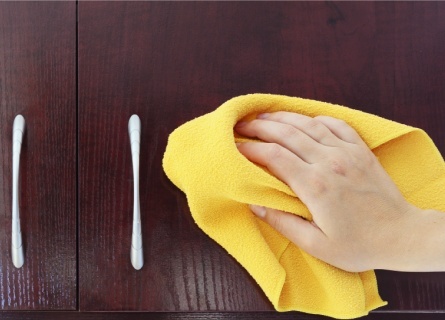 To clean door surfaces, use a soft clean cloth with warm soapy water and dry off with a soft dry cloth. Do not use aggressive cleaning liquids or items such as Brillo Pads as this will damage the coating on the door and leave it exposed. Profile 1 is our Standard Profile for all doors. 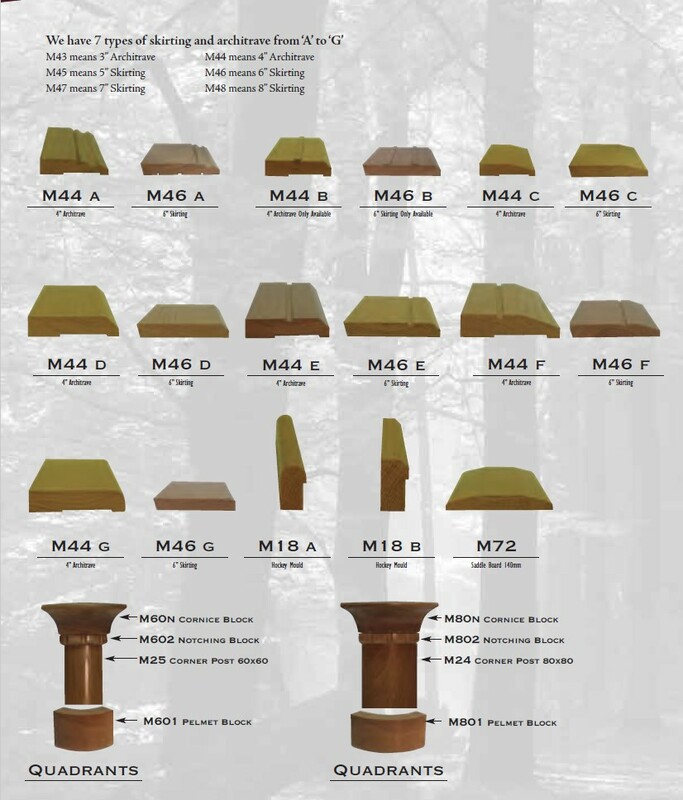 If required we can also offer profile 2 or 3 which must be specified when ordering. We also offer V Joints on doors to prevent paint cracking as above example. The thickness of our doors is 21.5mm but we can also offer 28mm in all timbers.